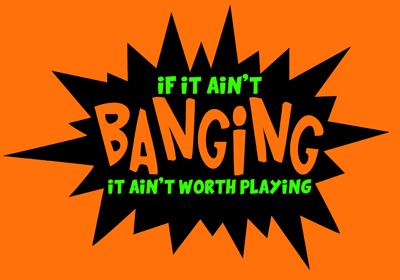 Head Space "If It Ain't Banging It Ain't Worth Playing" T-Shirt. 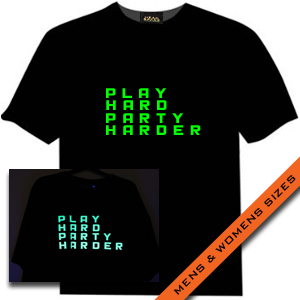 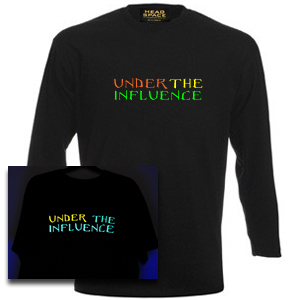 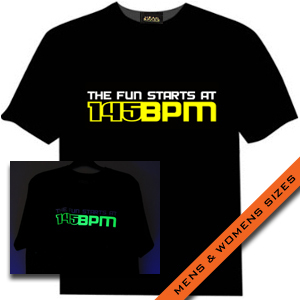 Not only does the�design doesn't glow under UV, the whole t-shirt does! The ultimate t-shirt to stand out for the crowd.�Whether you're performing, clubbing or partying, look awesome in this high visibility UV t-shirt. 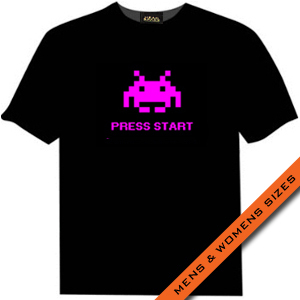 Sizes up to 3XL. 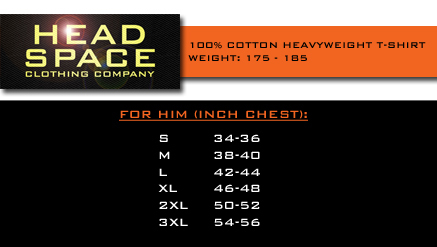 Exclusive to Head Space! 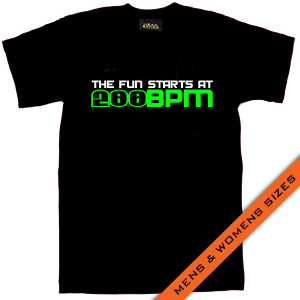 You can't buy these anywhere else!